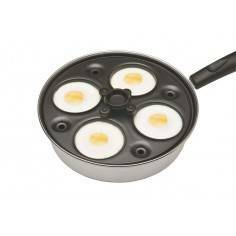 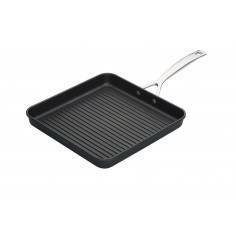 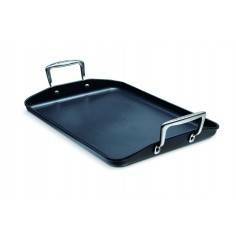 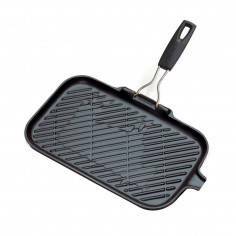 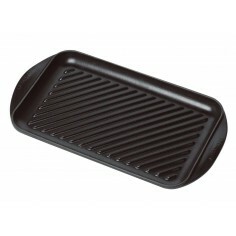 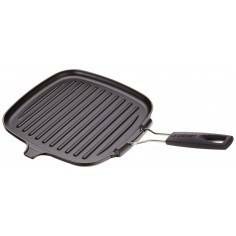 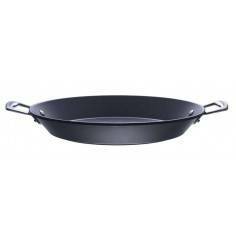 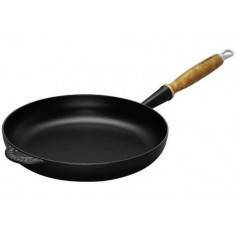 Berghoff covered deep skillet 28cm cast iron. 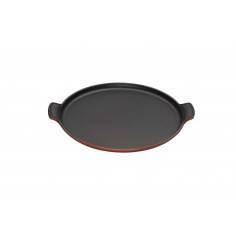 Cast iron has great heat retaining abilities: it's the perfect choice for slow cooking and for hearty stews prepared in the oven or on the stovetop. 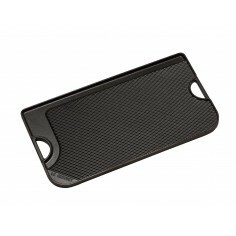 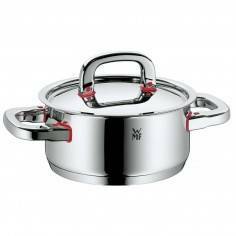 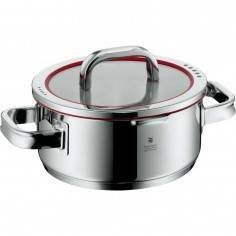 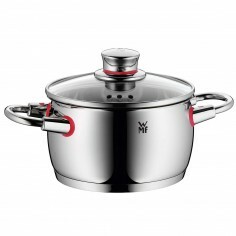 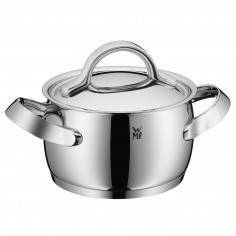 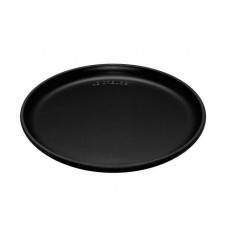 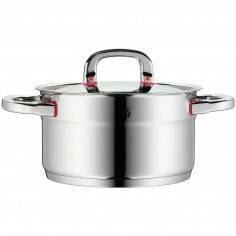 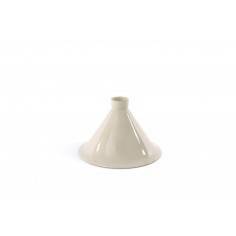 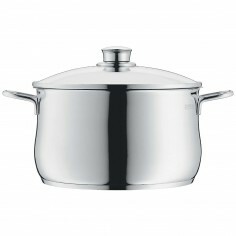 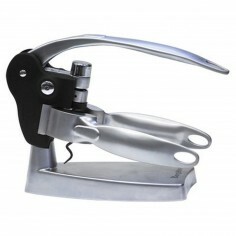 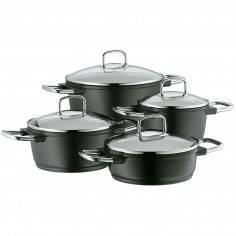 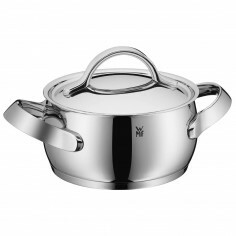 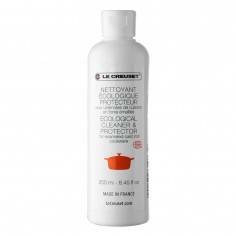 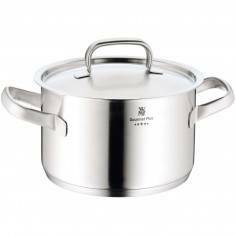 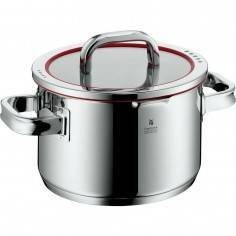 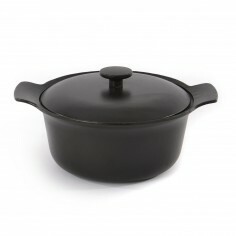 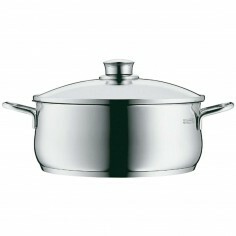 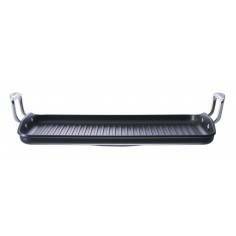 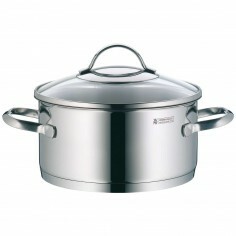 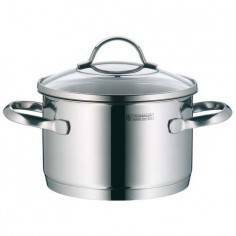 For all types of dishes in small or medium-sized portions or side dishes, perfect for stewing vegetables. 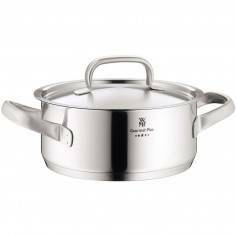 The cover locks in the moisture and small bumps on the interior make sure the evaporated juices are directed onto the food for extra tasty results Wide handles for a safe grip, even when wearing oven mitts or using potholders. 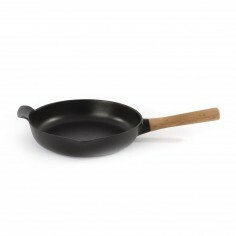 The award-winning Ron collection consists of 4 distinctive styles to choose from to suit a plethora of culinary techniques. 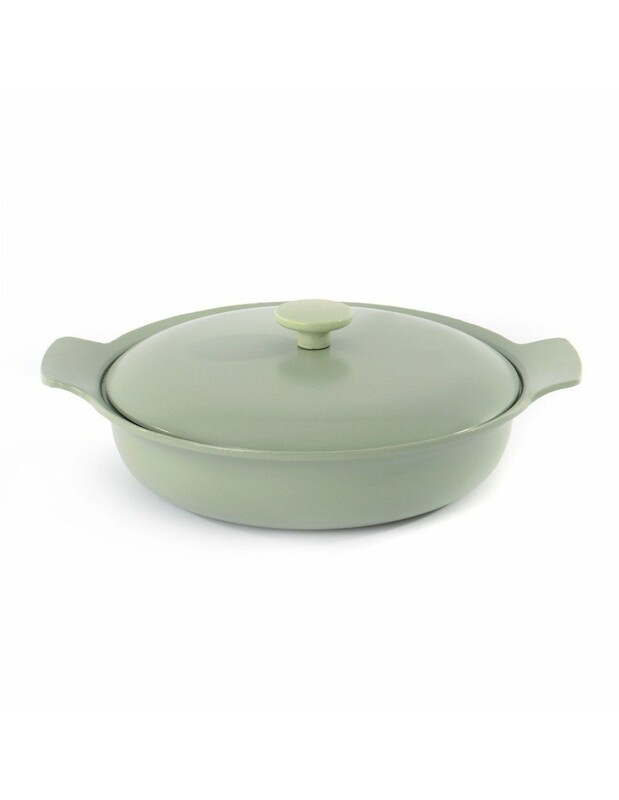 And to complement its versatility and the “mix and match” principle the Ron-line is designed as one stylistic unity: BergHOFF’s in-house designer Pieter Roux has lovingly created each piece using complementary colours and contrasting materials.